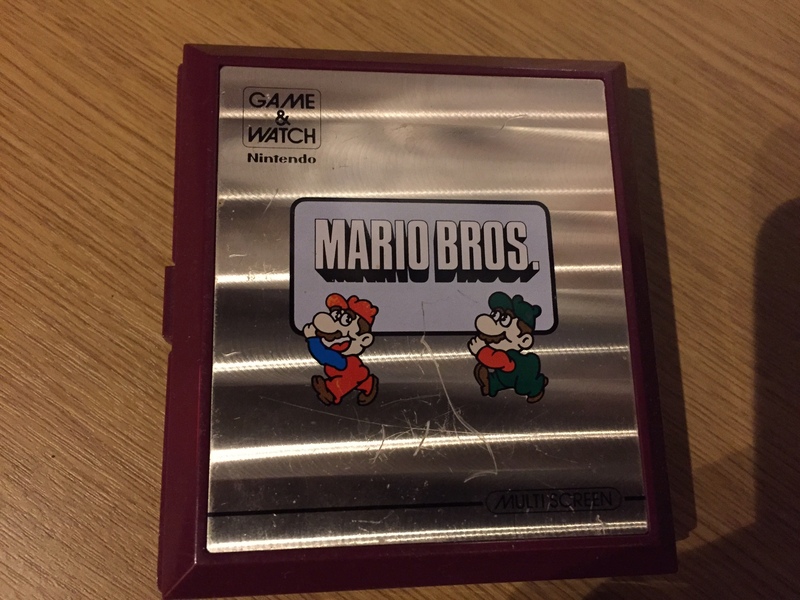 Thread: Vintage Mario Brothers handheld game value ?? Anyways it's a rarely seen Mario brothers handheld game from 1983 . Works perfectly as it's hardly been used at all ! 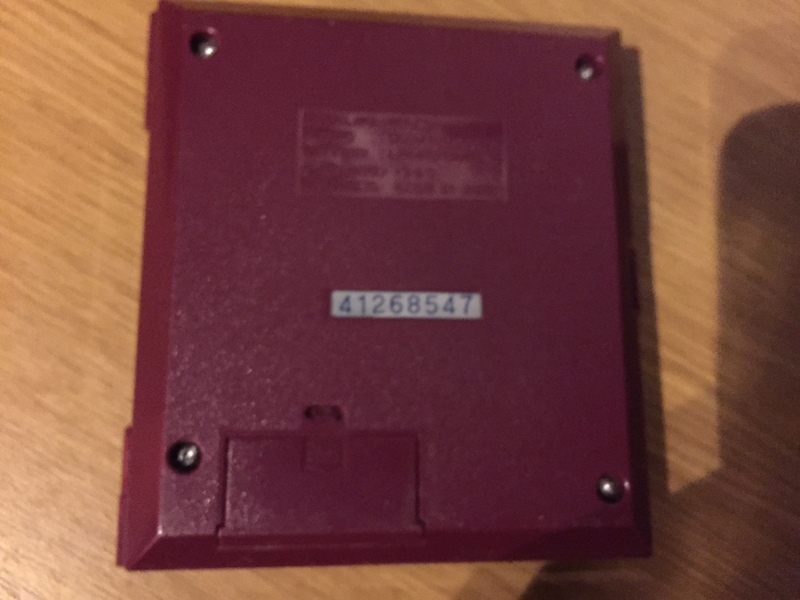 Re: Vintage Mario Brothers handheld game value ?? That's a Game & Watch, which was Nintendo's first handheld lineup. There were a variety of Game & Watch handhelds, with each having its own game. Now, you can pop a game card into your 3DS/Nintendo Switch, or better yet, download them digitally.